This past month, we have been blessed with a bombardment of the latest in tech which has been announced almost back-to-back. Apple was one of them. We previously covered Apple’s latest and greatest when it was first announced. To cut to the chase, they finally unveiled the much-anticipated update to their aging Macbook Pro laptops. While the release was much celebrated, many in the tech community have expressed how underwhelming it was, and how much more expensive it has become. Yes, that Touch Bar looks like some exciting stuff, and there is no doubt there will be people who will put it to good use, but overall, it’s still the same old Macbook, minus a whole lot of ports – much to the dismay of professionals hoping to get this ‘Pro’ laptop. Earlier in September with the iPhone 7, Apple caused a stir with the major omission of the headphone jack. That, along with a lack of a major redesign of the new phone had people scratching their heads. The tech world, though, didn’t lament at Apple’s tendencies to omit legacy features from their products, so instead, they looked to Apple’s rivals who instead have given consumers what they seek. Apple’s arch nemesis in the mobile arena. Tim Cook even took some time to highlight how iOS10 is now running on more devices than Android’s latest offering. 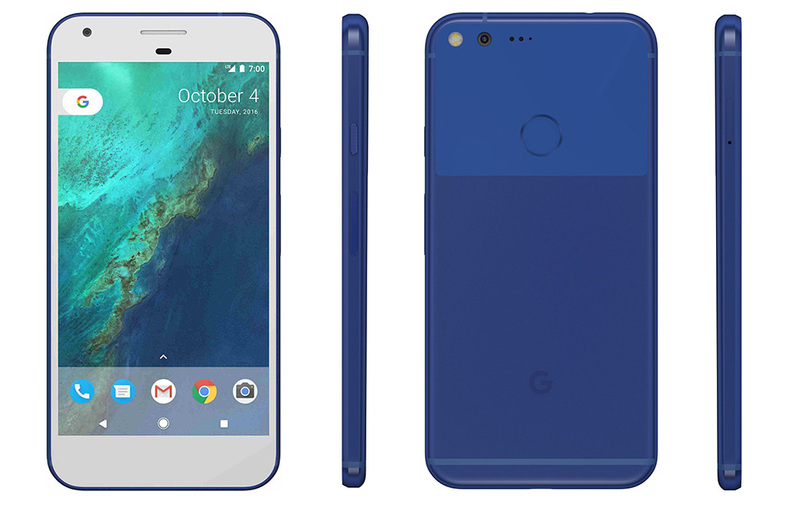 Google grandly announced their entrance into the world of smartphones through the release of the Pixel. Up until now, Google has only been a software player with manufacturing partners using Android. Now, they are taking the backseat no longer. With the Pixel, Google is taking on the iPhone head-on not just in specifications, but also at the same price brackets. Gone are the days of Nexus devices and how affordable they were. Judging by the reviews that are flooding the internet right now, the Pixel is shaping up to be the best premium Android device today, and is more than giving the iPhone7 a run for its money. Where iOS battles Android among smartphones, macOS dukes it out with Windows in computers and laptops. 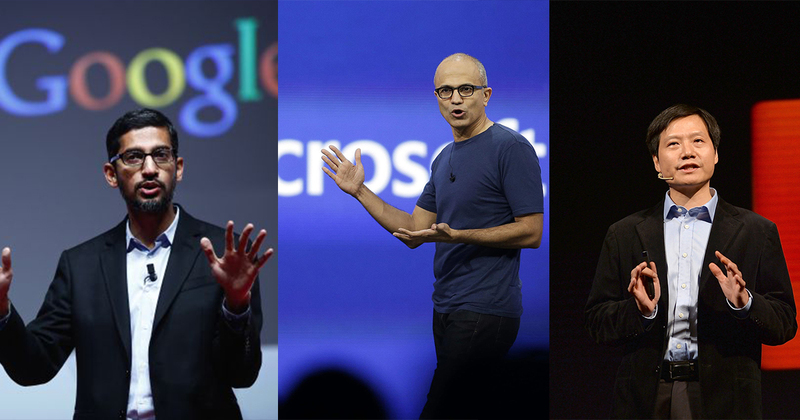 Microsoft is a company that the press is calling the next Apple, and like Google, they have gone into the world of making their own hardware. However, back in 2013, their very first Surface tablet/laptop hybrid didn’t do too well. The second generation was no better either, but starting from the Surface Pro 3, Microsoft hit a home run. Here was a device which was ultra portable, yet packing enough power for productivity on-the-go. This article you are reading right now was typed on one. The Surface only got better from then. 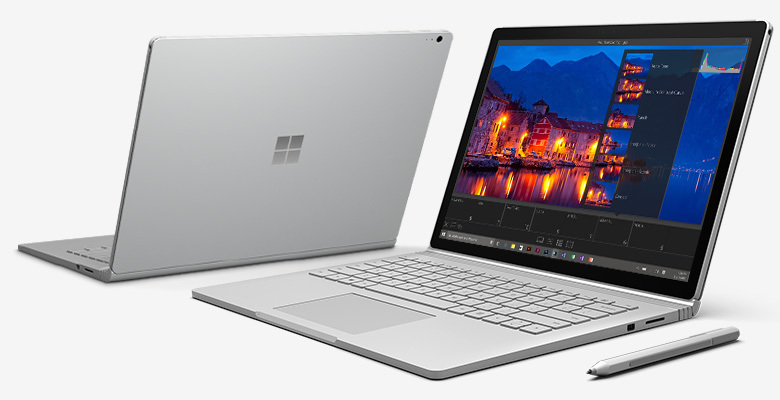 The Surface Pro 4 introduced significant improvements in performance and usability from its predecessor, and Microsoft even introduced a more premium offering in the all-metal Surface Book. Not contented with capturing the mobile power user, they now have something aimed squarely at creative professionals in the office. 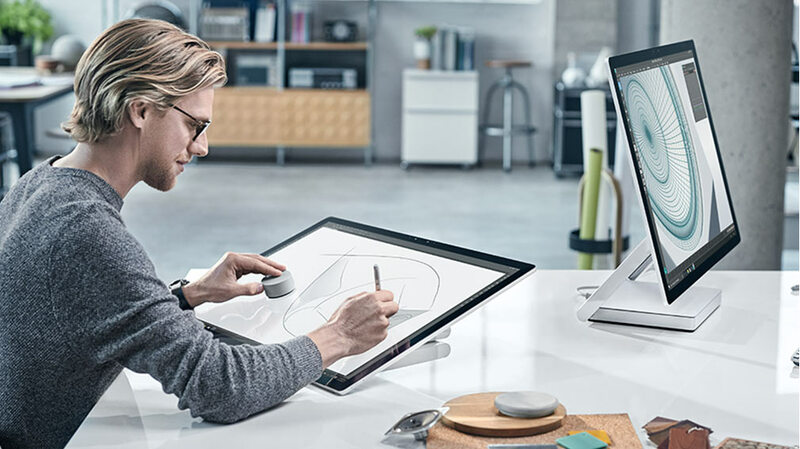 Out cames the Surface Studio some 48 hours before Apple unveiled their new Macbook Pros, and even 48 hours later, it wasn’t upstaged by the news coming from Cupertino. Many have called them the Apple of China, for the way they present their products, and hold their keynotes. While Xiaomi has its roots in affordable smartphones, it has since branched out to make more premium smartphones to rival Apple and fellow Android manufacturers. Just last week, they brought to market a feature on a smartphone that many wished Apple should have done with the iPhone. The Mi MIX was released with a lot of buzz, and for good reason. 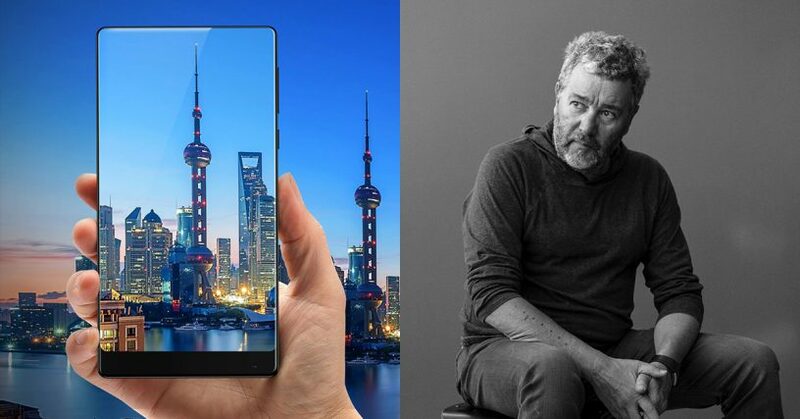 It has almost no bezels around its screen, a feat that only one other smartphone maker tried their hands on, albeit unsuccessfully. Its internal bits don’t disappoint either, with the latest and greatest specifications similarly found on premium devices such as the Google Pixel XL. While the Mi MIX was Xiaomi’s answer to what the iPhone should have been, their earlier release in the form of the Mi Notebook Air was what the Macbook Air should have been. I even dare to say that the Mi Notebook Air is what the new base 13″ Macbook Pro should have been, because for a lot less money, you are technically getting more for what you paid for. While you could argue that the Macbook Pro is a premium product, the Mi Notebook Air doesn’t have some third rate build quality either. With the 10th Anniversary of the iPhone looming next year, many are hoping for big things to happen in 2017. For now though, Apple is still the benchmark for any new tech that comes out, guess only time will tell if it will stay that way.